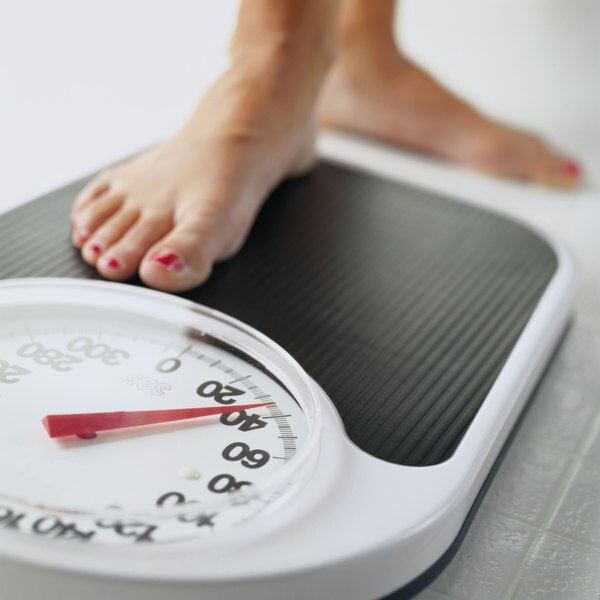 How to Lose Weight Quickly Without Exercising? Less than a month does not give you enough time to lose a substantial amount of weight, especially without exercising. However, you can implement some lifestyle changes that improve your health and support slow but steady weight loss. Avoid fasting or fad diets that have you eliminating entire food groups, as these plans put your health at risk. Instead, create a caloric deficit by replacing caloric foods with health, low-calorie foods that make you feel more full. If you need to lose weight for medical reasons or to prepare for surgery, speak with your doctor about a jump-start weight-loss plan. Eat unsweetened grapefruit for breakfast. Nutrition expert Dr. Mehmet Oz credits the high fiber, high water content and the vitamin C with filling you up, regulating digestion and flushing fat from your system. Eliminate foods high in sugar, trans fat, saturated fat and refined flour from your diet. These foods add empty calories and little nutrition. Replace them with fresh fruit, fresh vegetables, legumes, unsweetened whole grains and moderate portions of plant-based fat such as avocado, seeds, nuts and olive oil. Reduce your portion sizes. Stick to single servings of healthy foods. When dining out, order from the light menu or stick to a lightly-dressed salad or broth-based soup. If you create a daily deficit of 500 calories below your body's normal, needed amount, you lose 1 pound per week. Drink plain water. Soda, syrups coffee beverages, juice drinks, packaged smoothies and flavored water add empty calories to your diet. Water keeps you hydrated and promotes good digestion. Sipping water while eating slows you down so you stop eating sooner. Add activity to your day. You do not need exercise to elevate your heart rate. Instead, start your morning by playing with your pets or walking the dog. Squat while working in the garden and stretch while cleaning the house. Pace while you talk on the telephone or watch television. Use smaller plates so it looks like you're eating your normal portions. Don't watch television or read while eating. You tend to lose track of what you've eaten when you're distracted. Discuss your weight loss goals with your doctor before starting any diet plan. Can I Stop My Belly From Growing Fat?